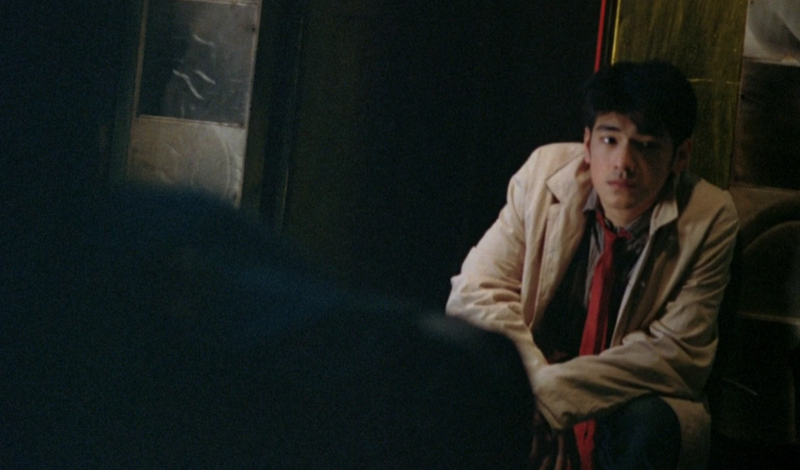 Takeshi Kaneshiro, Brigitte Lin, Faye Wong and Tony Leung are masterful in this classic Wong Kar-wai movie. Wong made the film during a two month break from the editing of his wuxia film Ashes of Time. He has said, "While I had nothing to do, I decided to make Chungking Express following my instincts. ", and that "After the very heavy stuff, heavily emphasized in Ashes of Time, I wanted to make a very light, contemporary movie, but where the characters had the same problems." Originally, Wong envisioned the two stories as similar but with contrasting settings: "One would be located in Hong Kong [that is, Hong Kong Island] and the other in Kowloon; the action of the first would happen in daylight, the other at night. And despite the difference, they are the same stories."